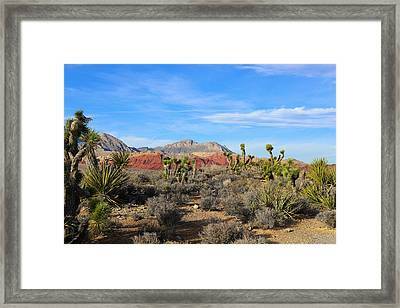 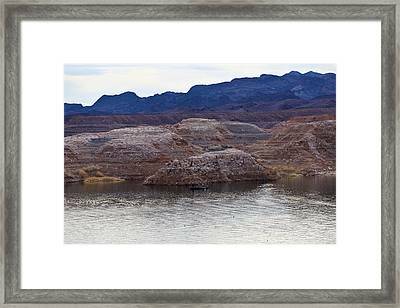 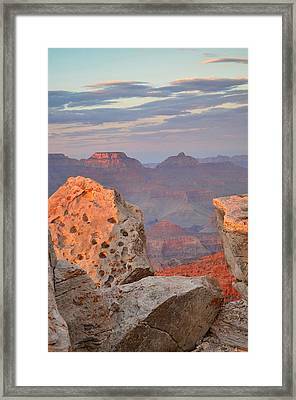 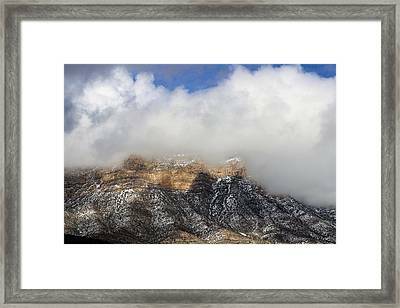 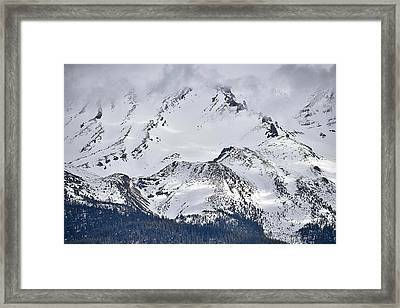 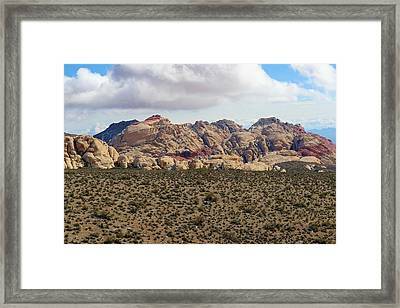 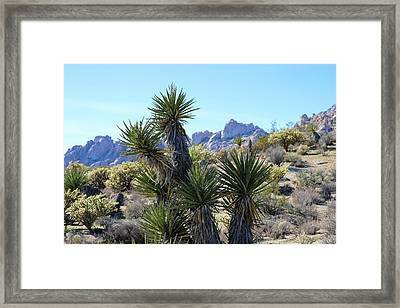 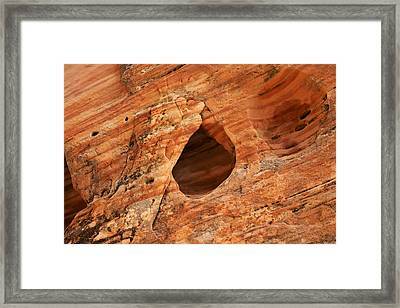 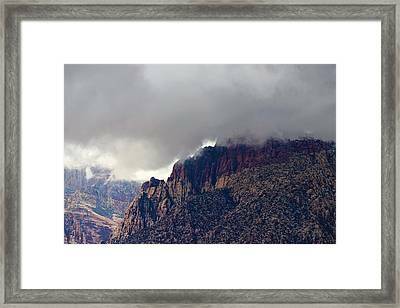 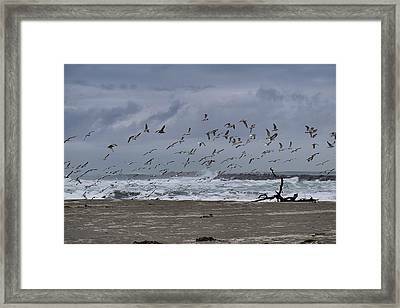 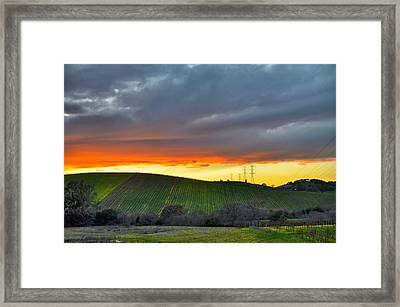 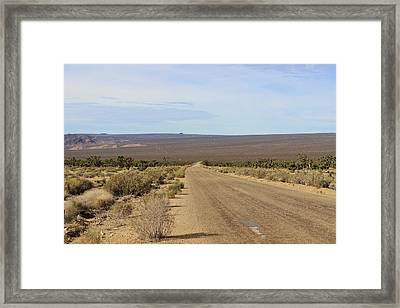 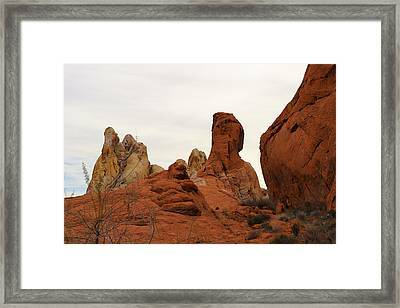 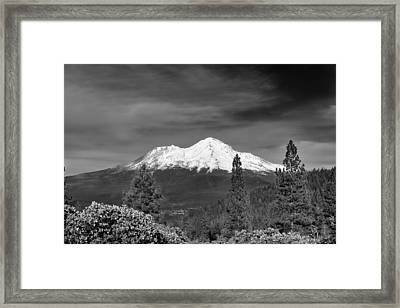 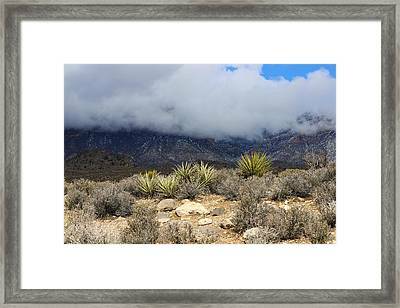 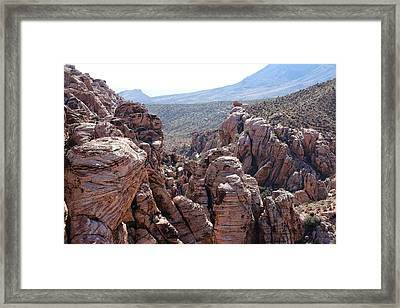 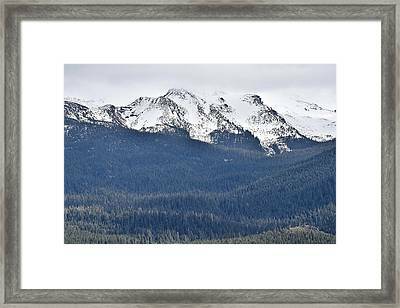 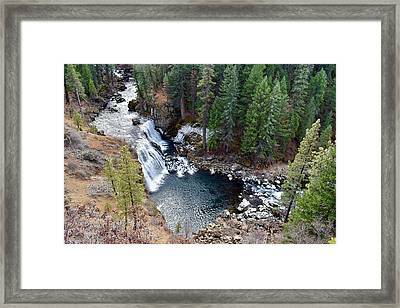 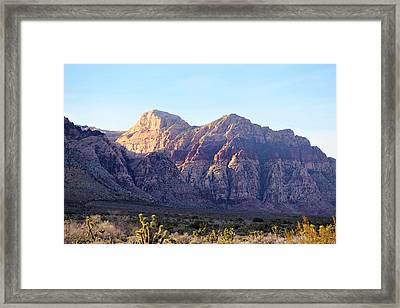 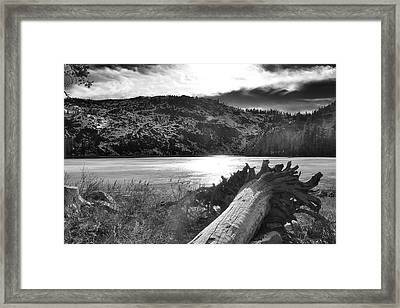 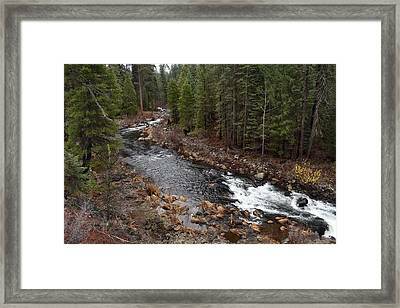 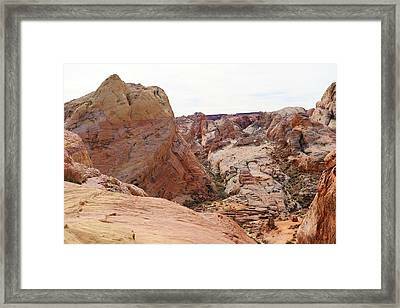 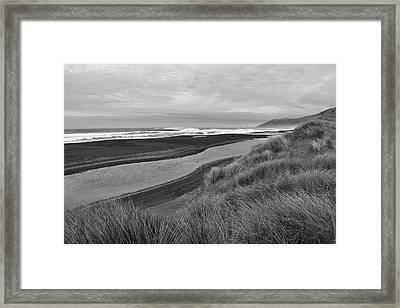 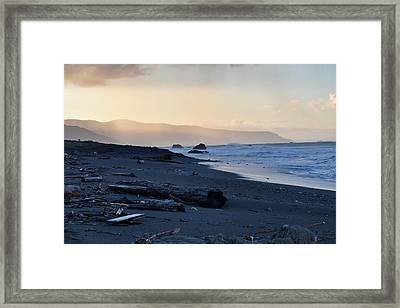 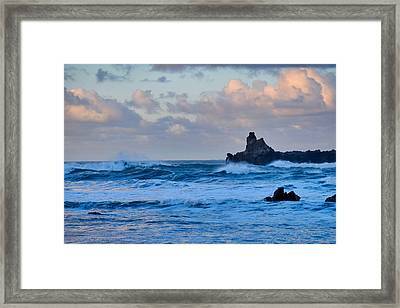 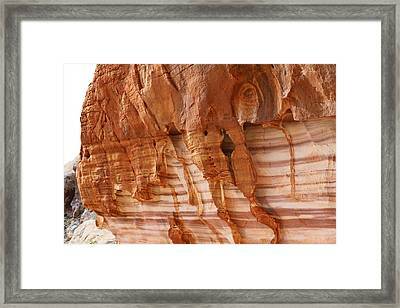 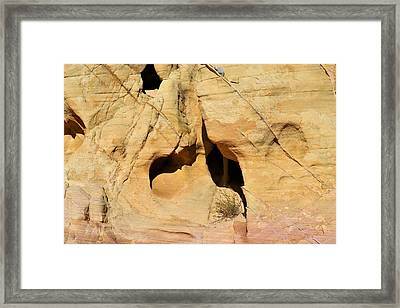 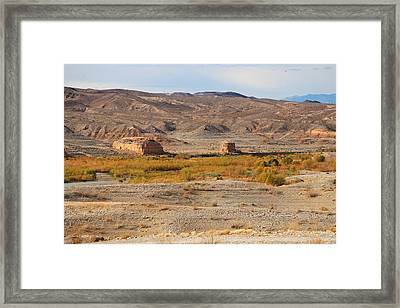 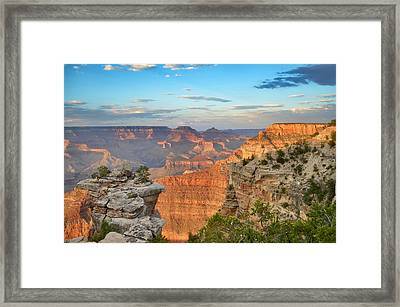 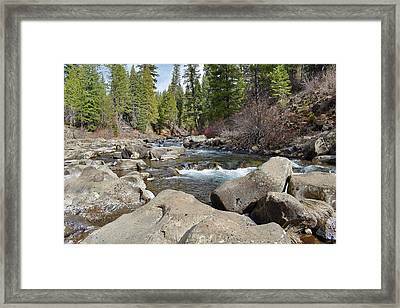 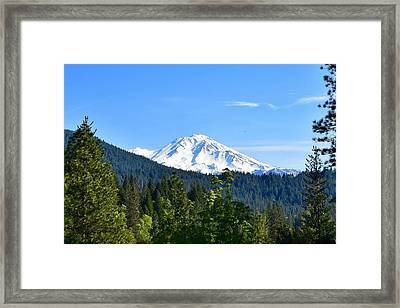 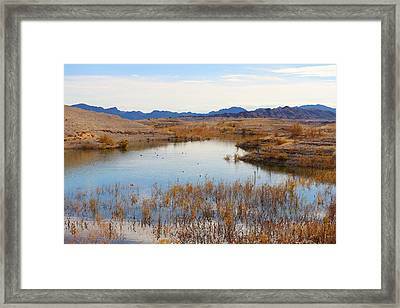 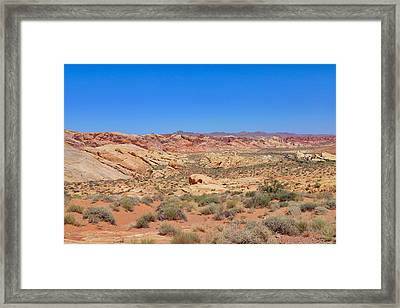 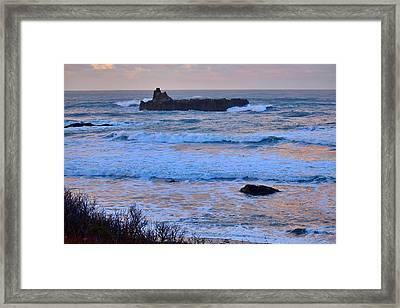 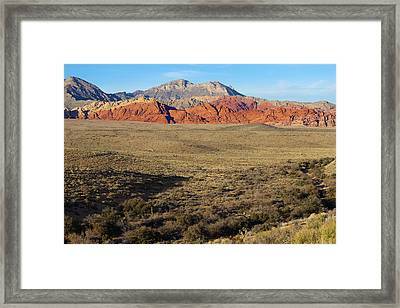 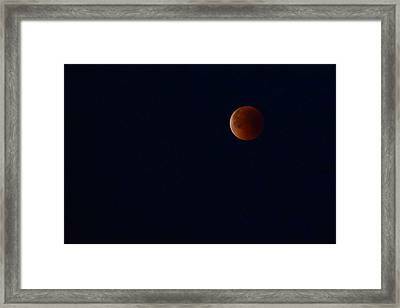 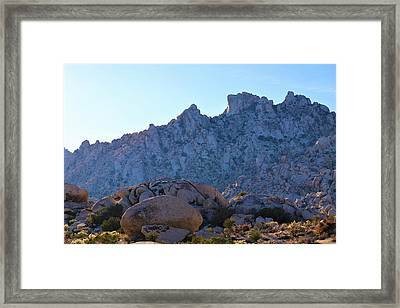 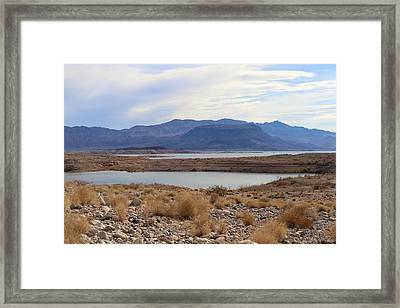 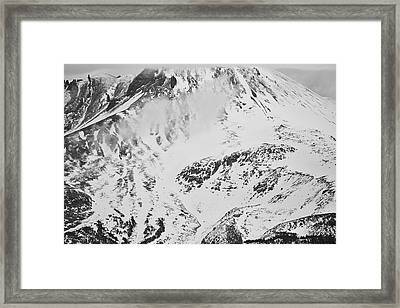 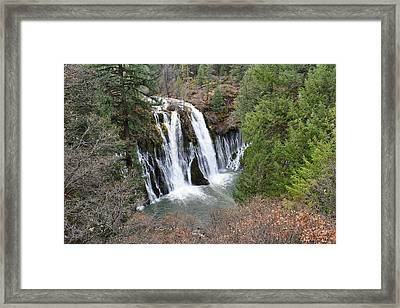 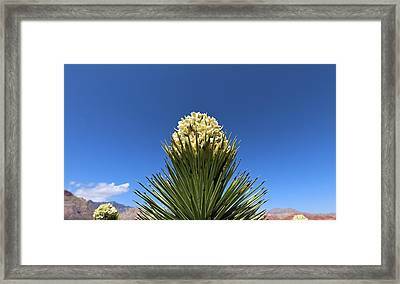 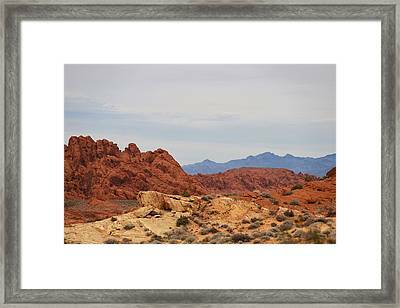 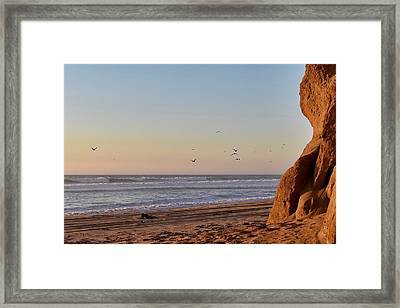 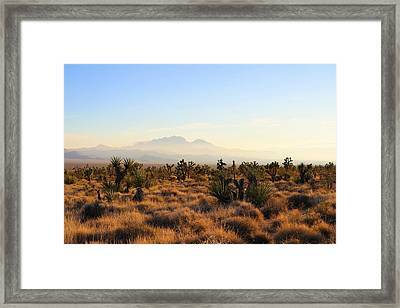 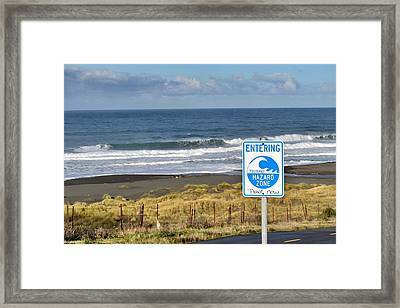 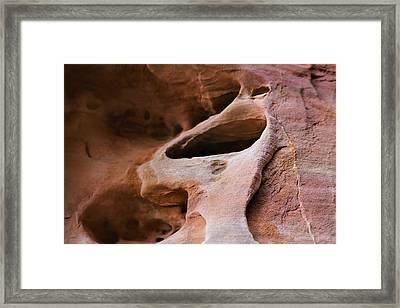 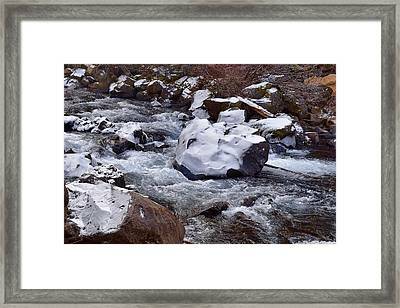 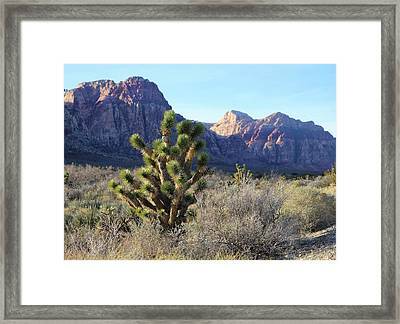 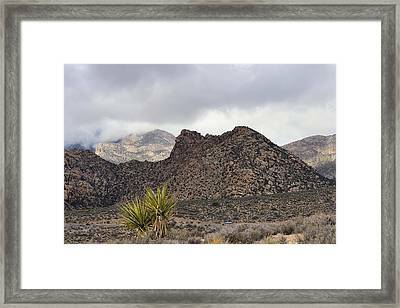 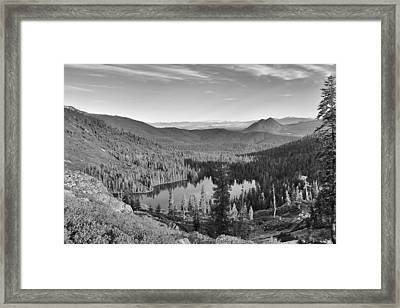 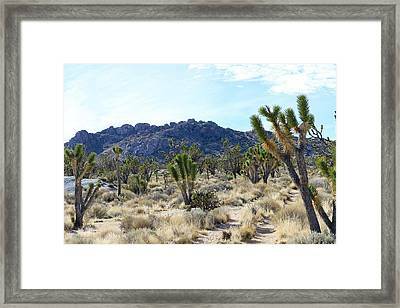 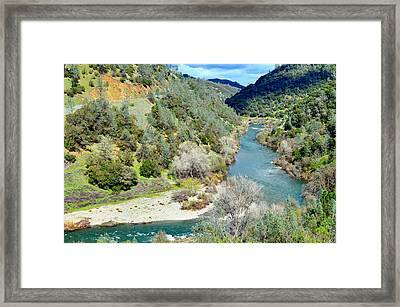 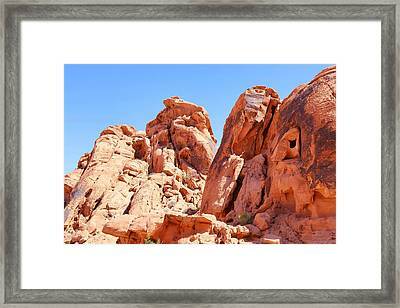 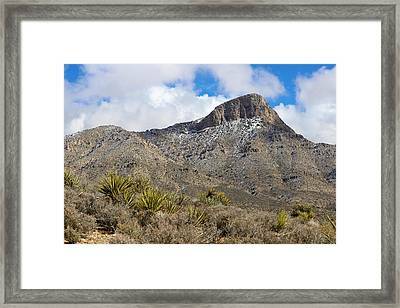 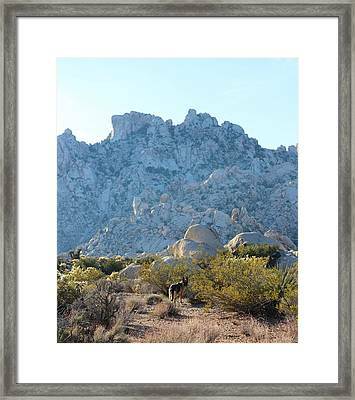 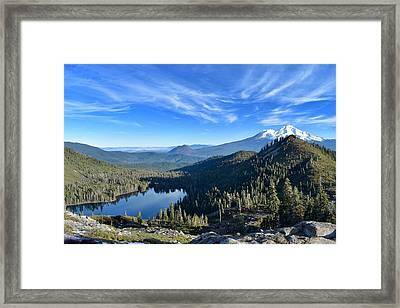 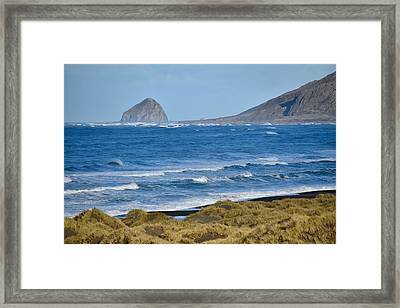 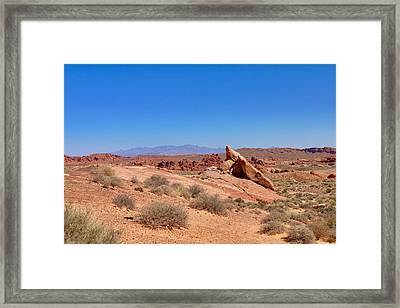 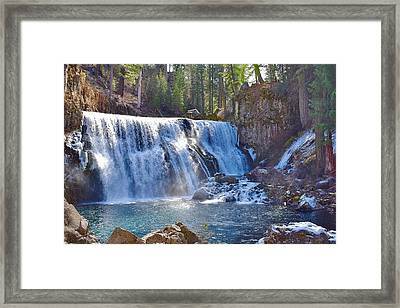 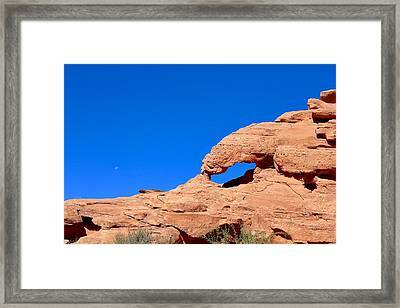 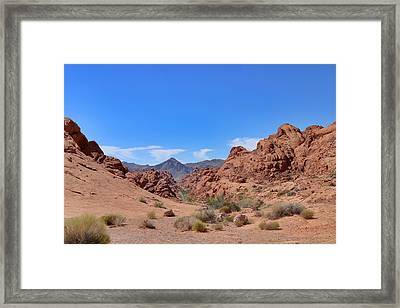 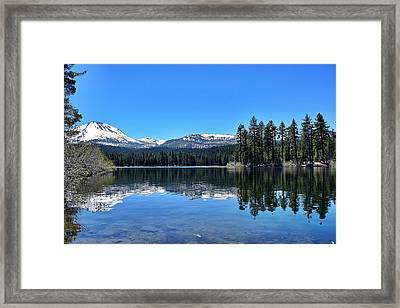 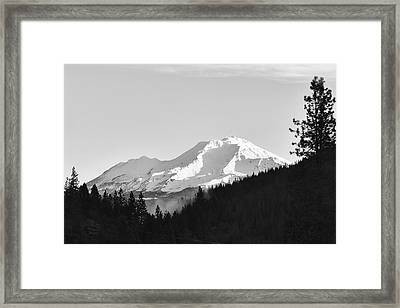 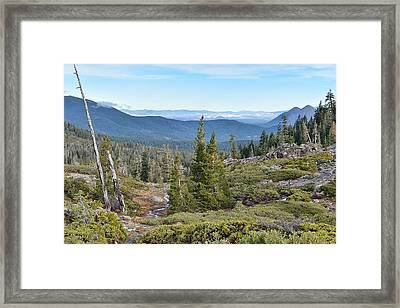 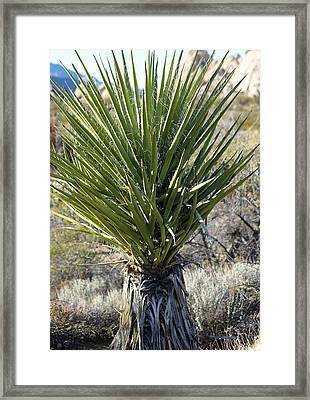 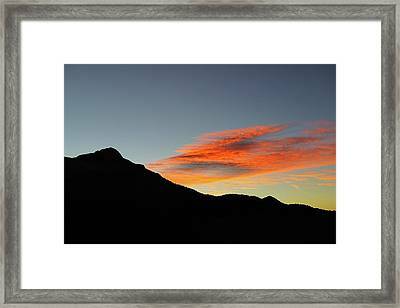 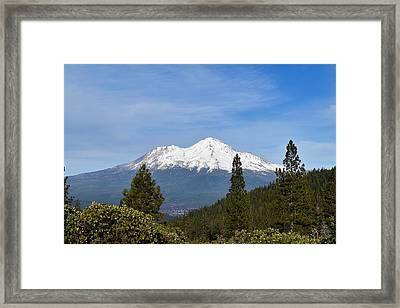 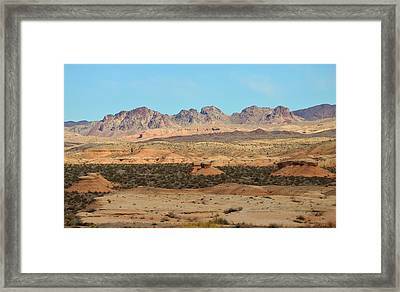 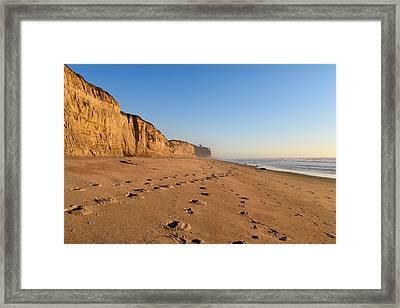 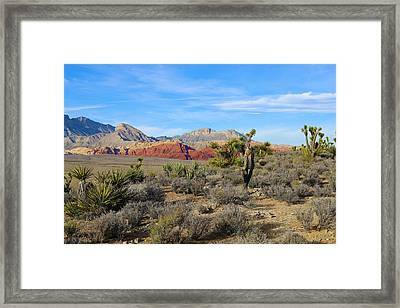 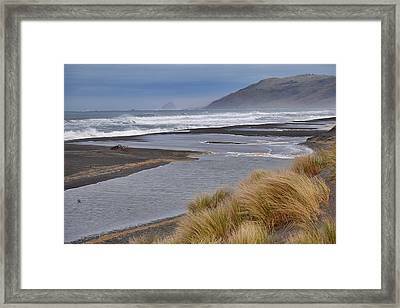 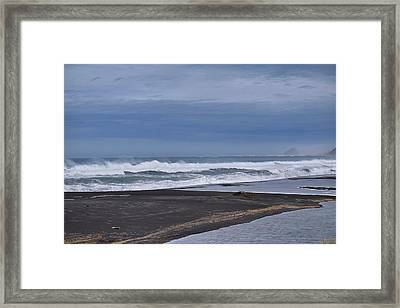 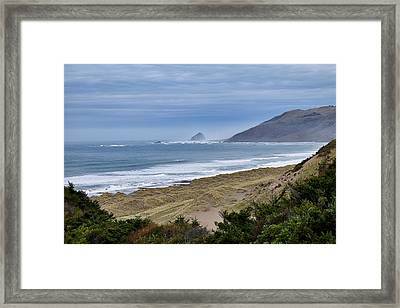 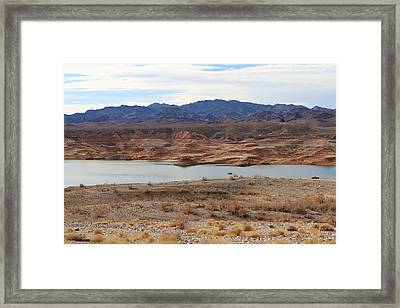 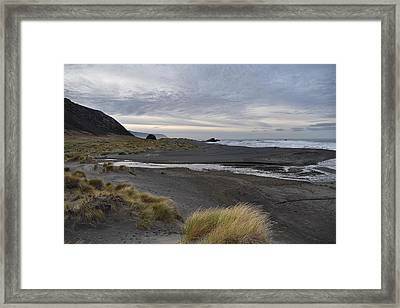 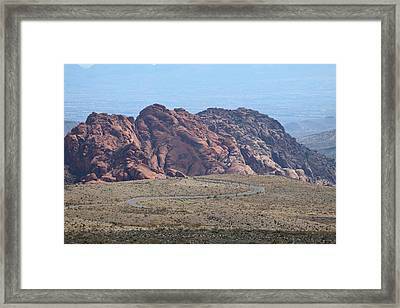 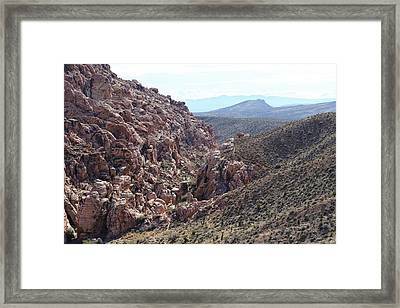 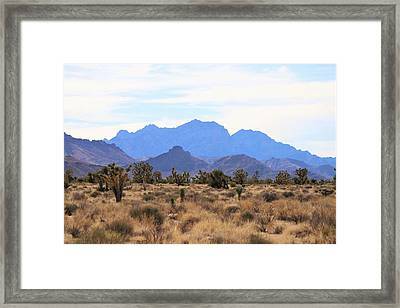 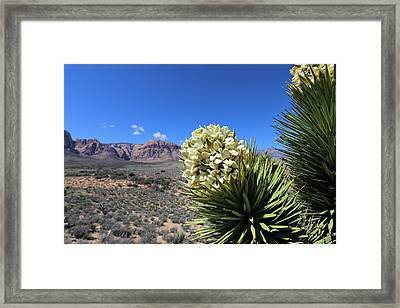 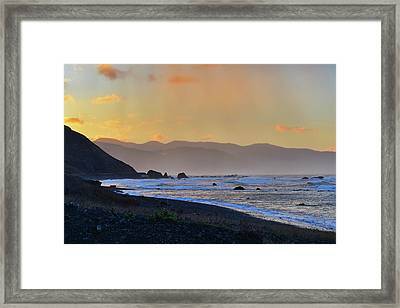 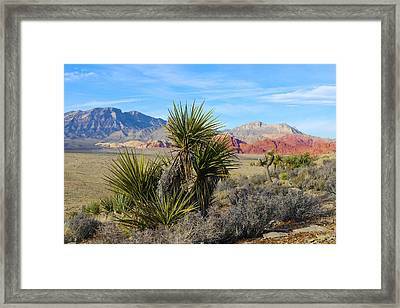 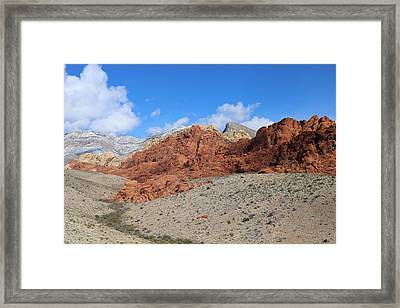 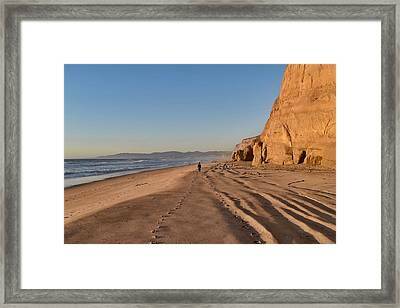 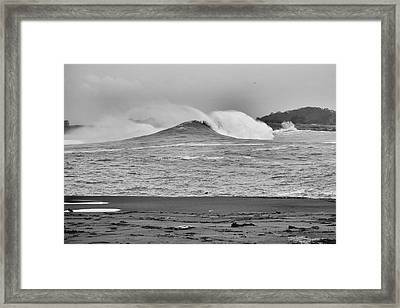 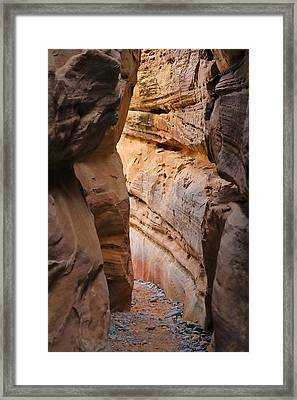 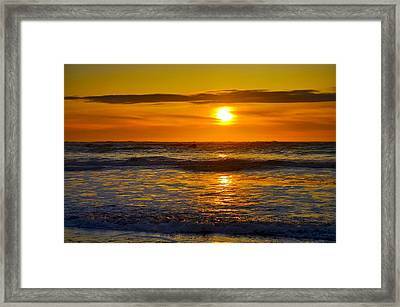 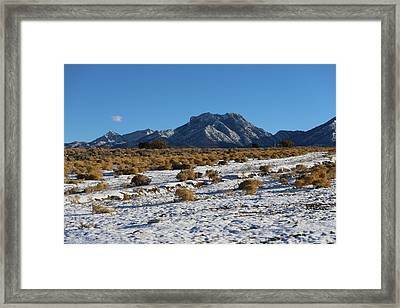 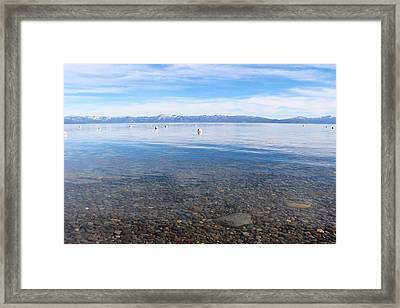 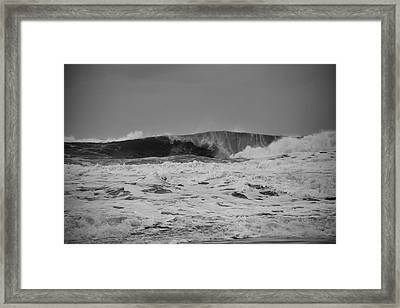 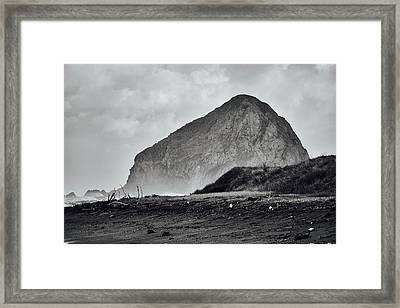 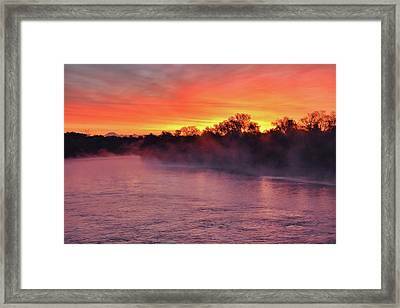 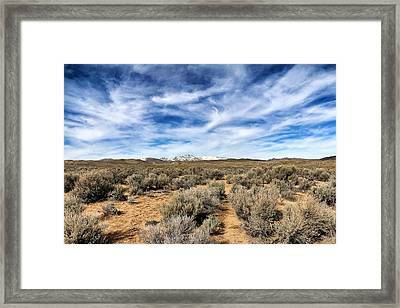 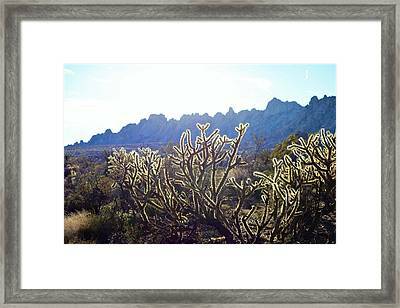 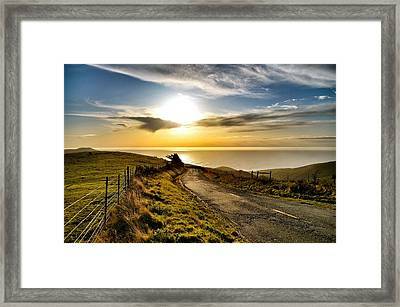 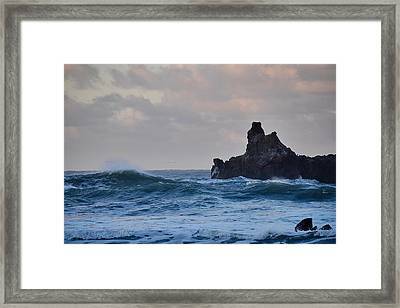 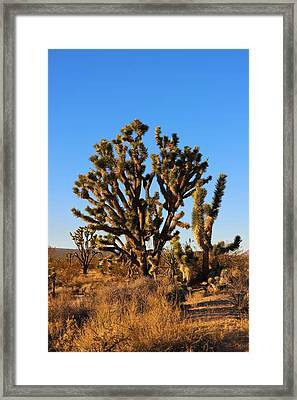 Framed prints of my favorite photos, available for safe purchase via Fine Art America. 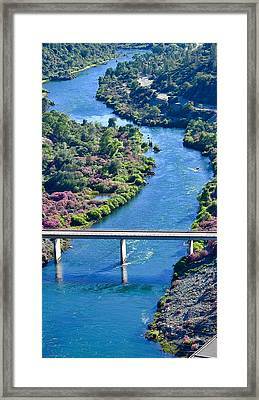 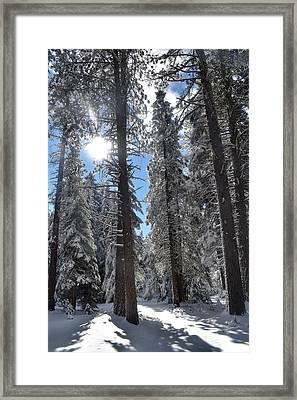 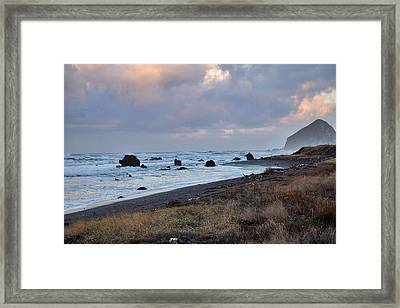 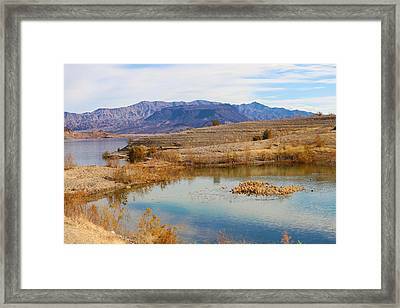 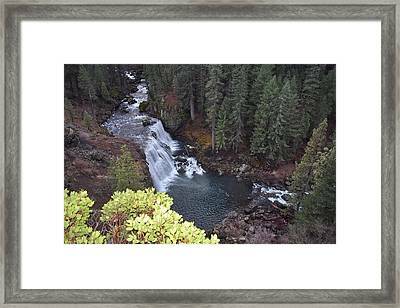 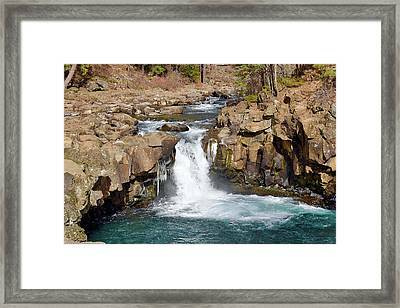 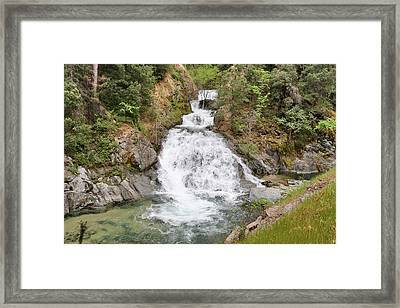 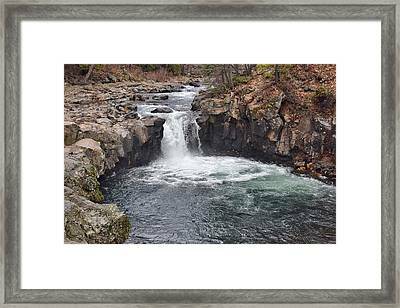 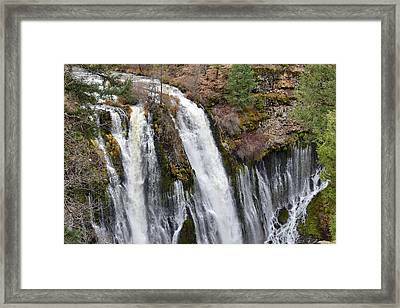 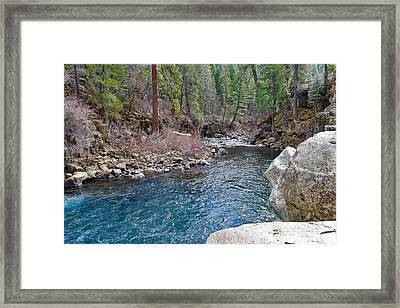 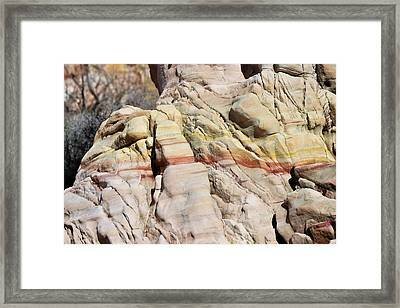 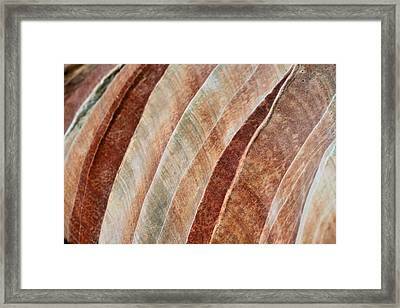 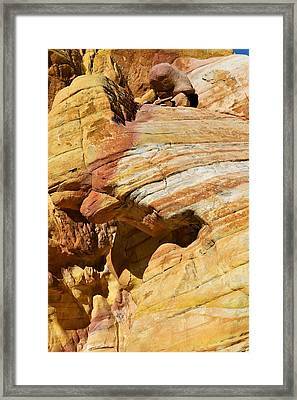 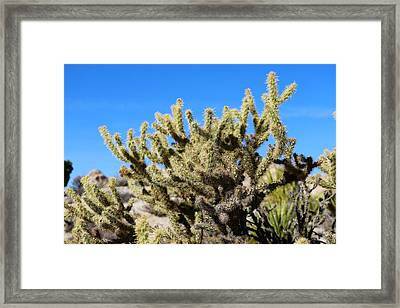 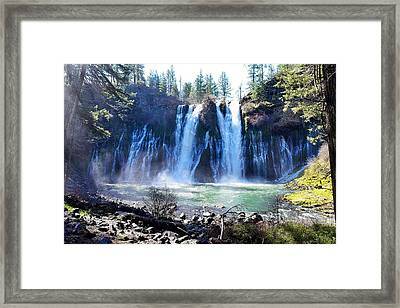 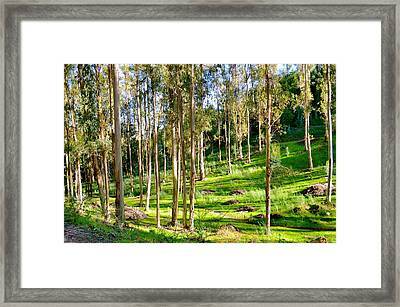 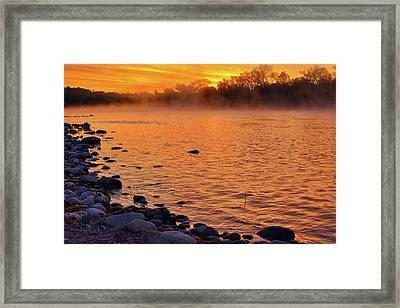 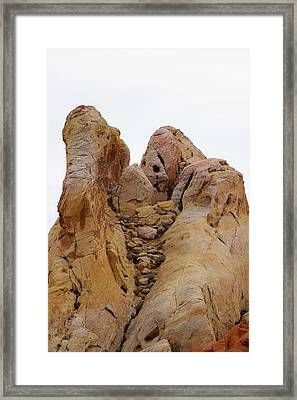 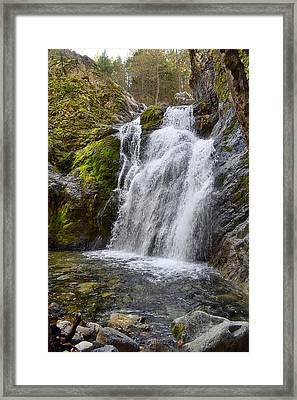 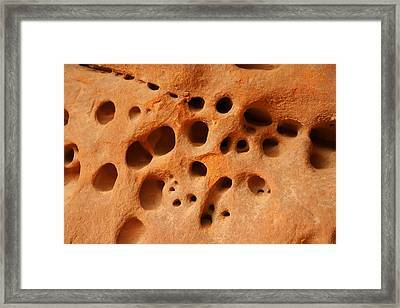 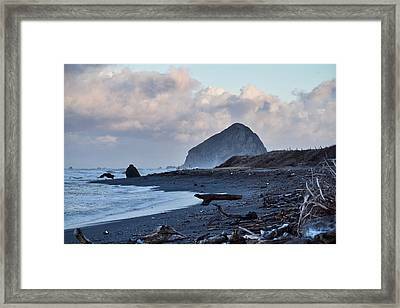 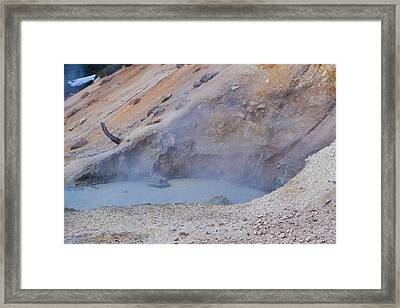 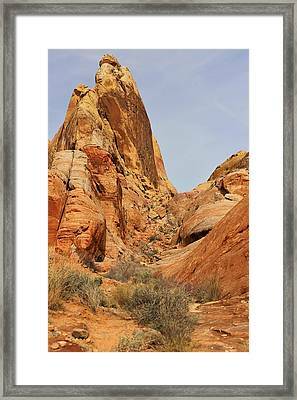 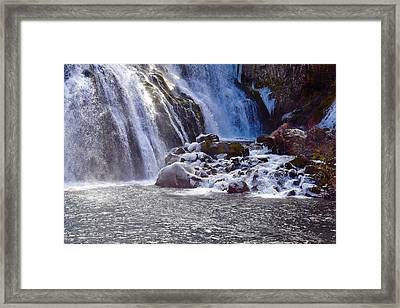 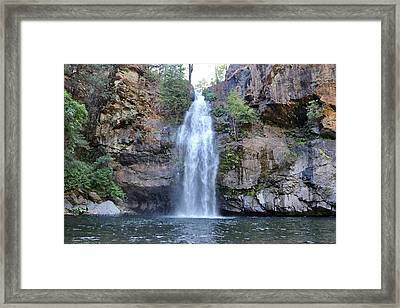 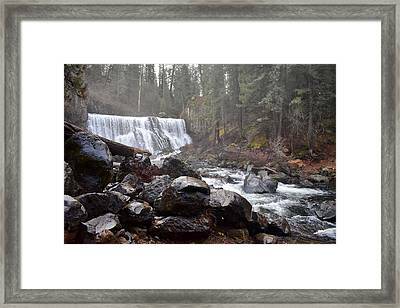 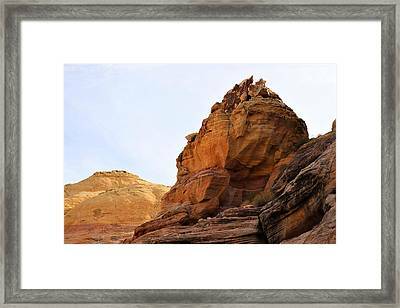 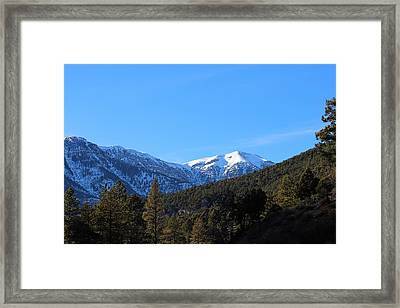 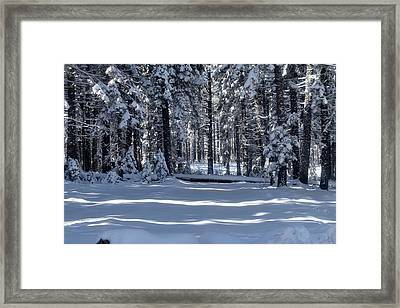 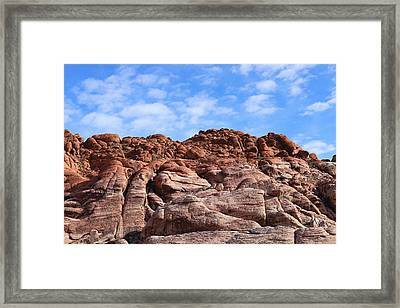 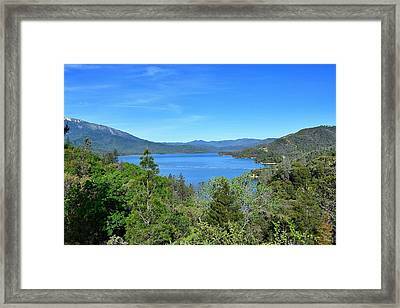 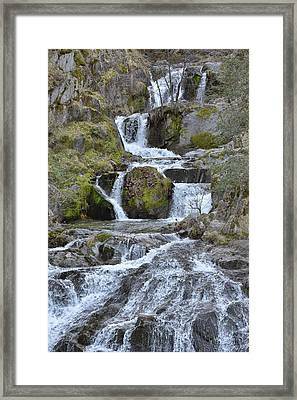 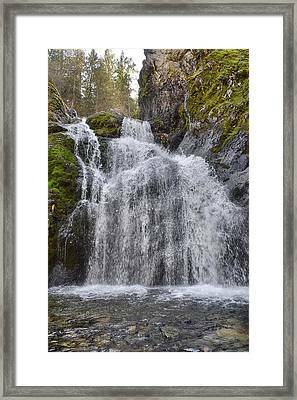 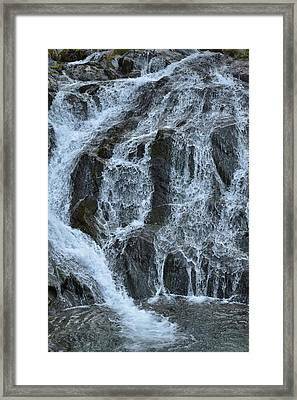 Amazing nature, offered as art prints for your home. 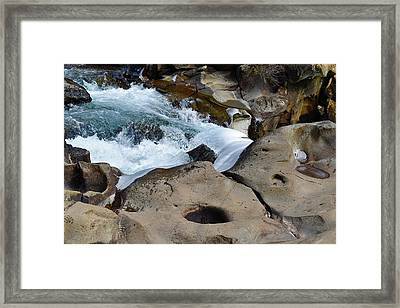 This is my biggest gallery, and therefor I’m presenting it with thumbnail photos, just click on them to view the photo on a larger scale, and see available prints.